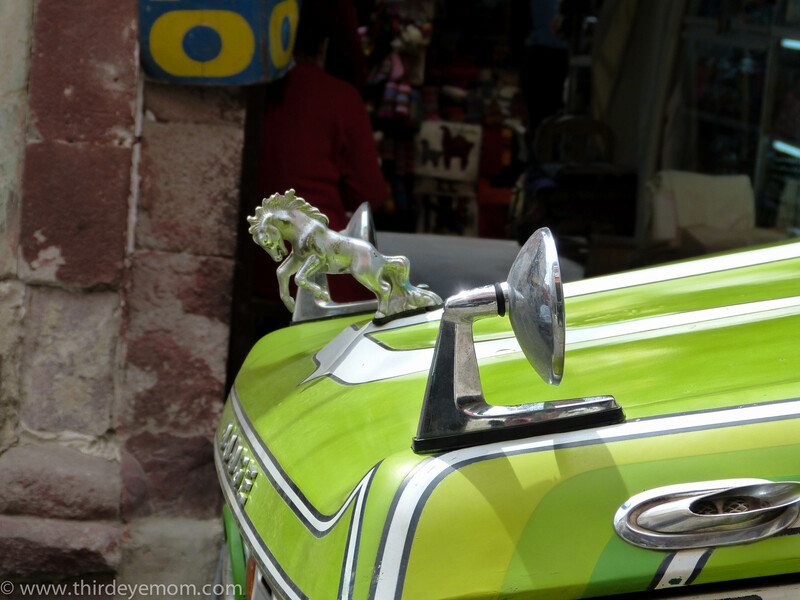 I saw this car in La Paz, Bolivia last fall and loved it. Sorry for the long absence on this blog. Time has been busy so I’ve been devoting more of it to my main blog thirdeyemom. I’ll try to keep this one updated with interesting shots from around the world.